Although every effort is made to ensure the accuracy of the information contained herein, no guarantee can be given. Additions and corrections are welcome. 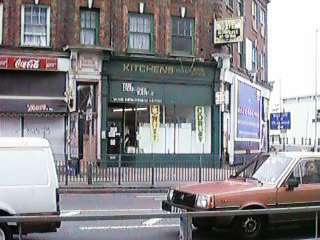 If you have an image capable browser, click on the icon next to a shop name to see a photo of it. Most video shops stock anime to some extent. These are the big central London department stores. 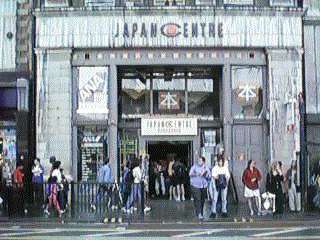 The Japanese community in London is big enough to support a few bookshops. They all stock manga magazines, takubon (manga collections) and artbooks. These are the notable shops in central London. They all stock US import comics including manga translations. There are a number of shops in Chinatown that stock Hong Kong media goods such as comics, posters, CDs, videos etc. Pirate goods are common. Until I do some proper research here, you're on your own. Chinatown is located in the area bounded by Shaftesbury Avenue, Leicester Square, Charing Cross Road and Wardour Street. 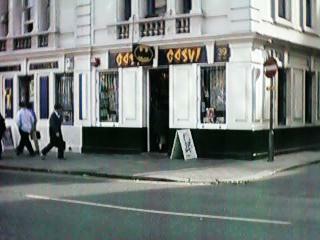 Specialist game shops and notable amusement arcades in central London. Other places of interest not covered elsewhere. HMV. 363/??? 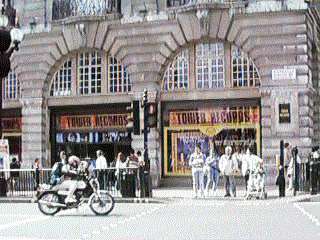 Oxford Street (two branches, east of Oxford Circus and opposite Bond Street station) / Trocadero Center, Shaftsbury Avenue (west side). 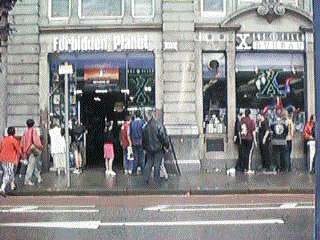 The store near Oxford Circus is the main one. The video department is on the first floor. Anime tapes are on the north side of one of the free-standing display racks west of the escalators. Anime DVDs are at the south end of the east wall. They also have a few anime CDs in the soundtrack department in the basement, but they are mixed in with the film soundtracks, so you can't easily browse them. The video department is in the basement. Anime tapes are on the back wall of the department, furthest from the tills. Anime DVDs are at the south end of one of the free standing racks, on the west side. They also have a selection of Japanese anime and game import CDs in the games department, a range of J-pop imports in the 'World Music' department, and a few Japanese magazines in the magazine section. 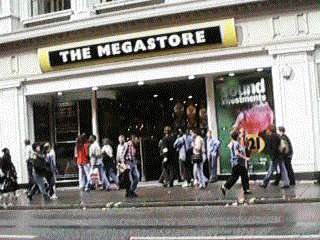 The Oxford street branch is the main one. 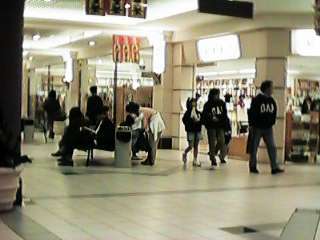 The video and DVD department is on the first floor. I don't know where the anime tapes are. Anime DVDs are on the south side of one of the free standing racks, towards the middle of the floor. They also have a few anime CDs in the soundtrack department filed under 'Manga films'. A second-hand Japanese book shop open only on Saturdays and Sundays. Prices to bring even the stingiest otaku to their knees. They have a rack of J-pop CDs as well. The largest Japanese bookshop in Europe, with the most comprehensive selection of manga and takubon anywhere. Good prices. Mainly a book shop, but they also sell anime and manga related merchandise, and even have a few imported videos and games. Prices are high, but there is usually some unsold stock being cleared out cheaply. I haven't visited this one yet. Doesn't stand out from the others particularly. 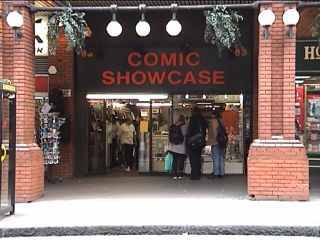 General comics store with a good range of translated comics and some UK anime videos. 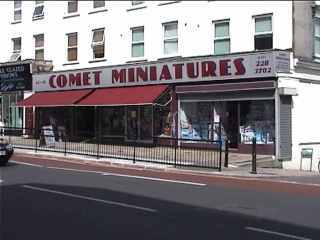 The largest specialist SF/comic shop in the UK, including an excellent range of anime goods by default. Manga and magazines are at the back of the shop on the west wall. Videos, books, T-shirts and merchandise are in the basement near the back. Models, trading cards and badges are mixed in with the relevent sections elsewhere. Closed on Sundays. 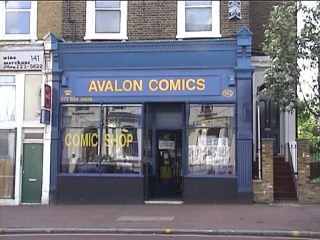 A comic shop, specialising in non-mainstream comics, including a comprehensive range of manga translations. 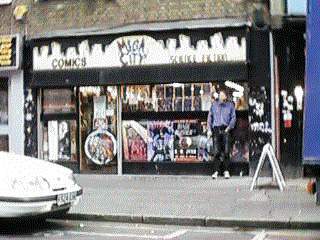 My personal favourite of all the London comic shops. 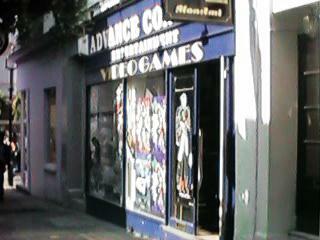 Specialist import game shop. Good service, high prices. Notable as being a beta test site for some arcade game manufacturers (e.g. Capcom, Komani). This means that they get new games in before anyone else, or get machines that never appear anywhere else. New and second hand Japanese/US/UK games of all descriptions. Retro department in the basement stocks all manner of legacy games and game systems. The only thing they do not stock are Nintendo imports. Labyrinthine indoor theme park and biggest amusement arcade in London. Has the best range of machines overall, and several unique rides. 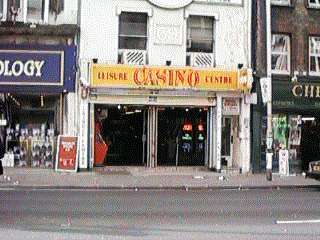 Another big arcade, but with the added attraction of a bar and pool hall. 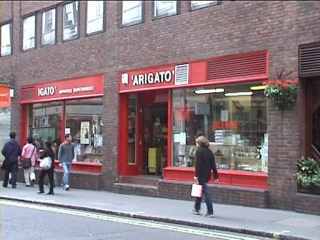 There are lots of shops around London that stock Japanese groceries, but this is the only one that is centrally located. Model kit specialist. A gold mine of Gundam kits, toy robots, vinyl kits and other goodies. Stock includes some pirate (Elfin) kits. Huge toy shop. There's a Sanrio section on the fourth floor (if you don't know what Sanrio is, count yourself lucky). Big shopping mall. Everything a Japanophile could wish for - restaurants, bookshop, toyshops, Sega Dome, supermarket, etc. Check out the sweets section in the supermarket for some interesting goodies. The Pontefract Castle. 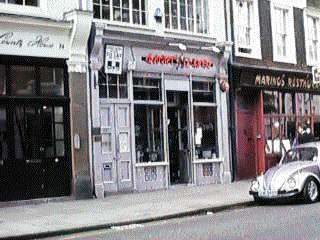 Wigmore Street (on the corner of St Christopher's Place, north of Bond Street station). An ordinary pub most of the time, but turn up on the first Sunday of any month from noon onwards, and you'll find the London Anime Club up to no good in the basement. 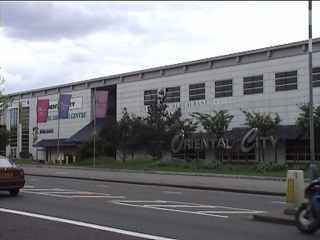 Usually attended by a few anime dealers such as United Publications and Otaku Publishing. Meetings are not guaranteed to take place, so check with their website at http://www.anime.org.uk before attending.